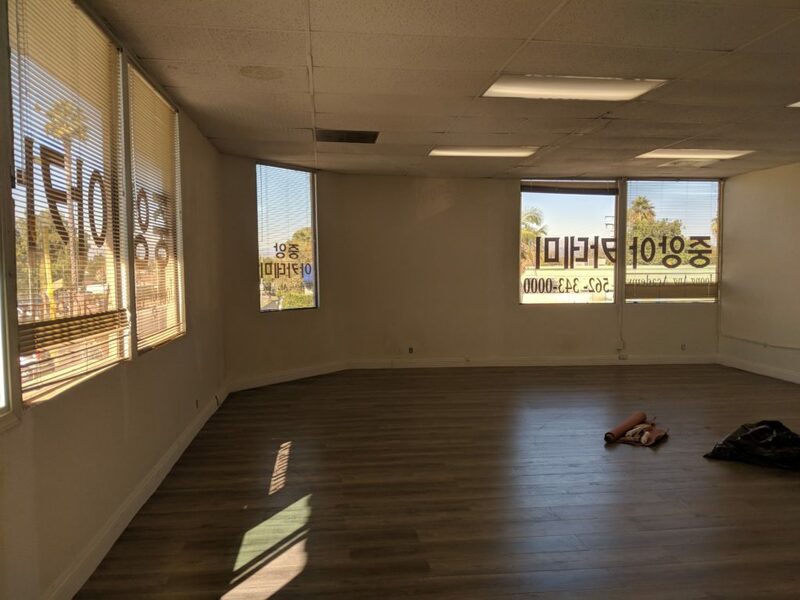 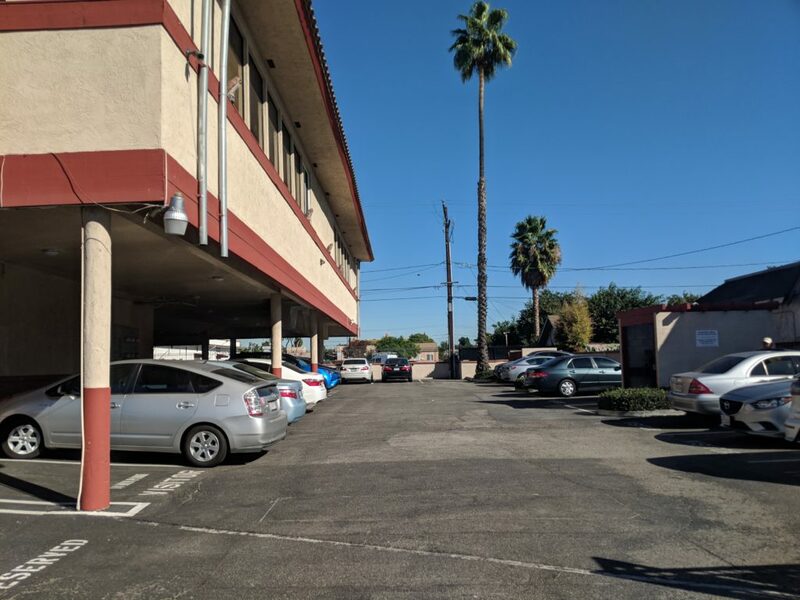 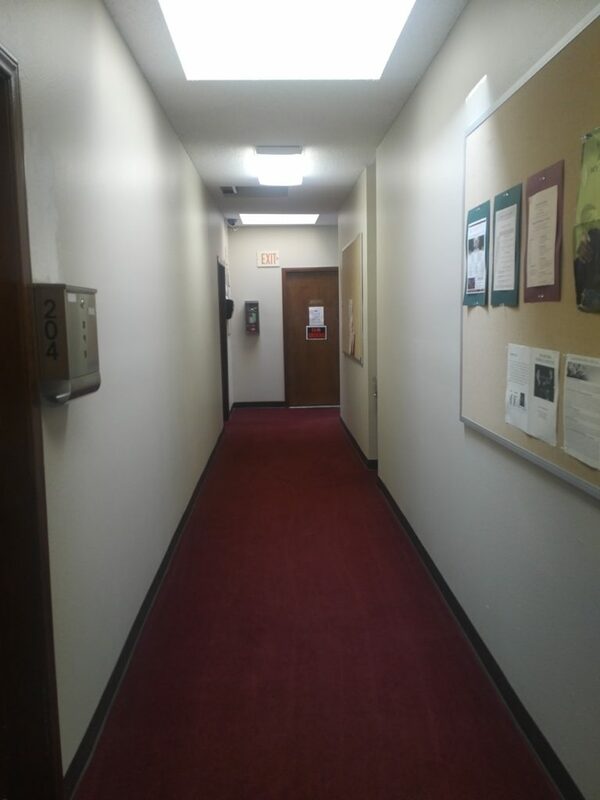 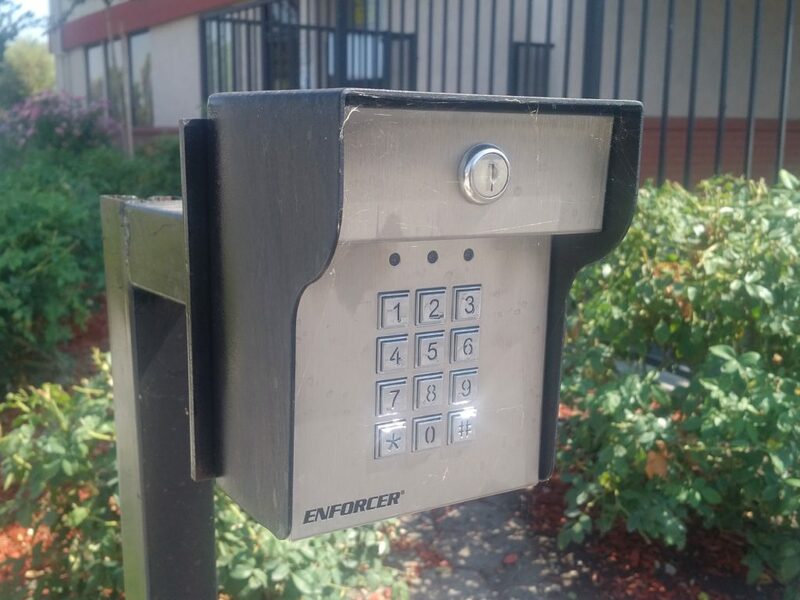 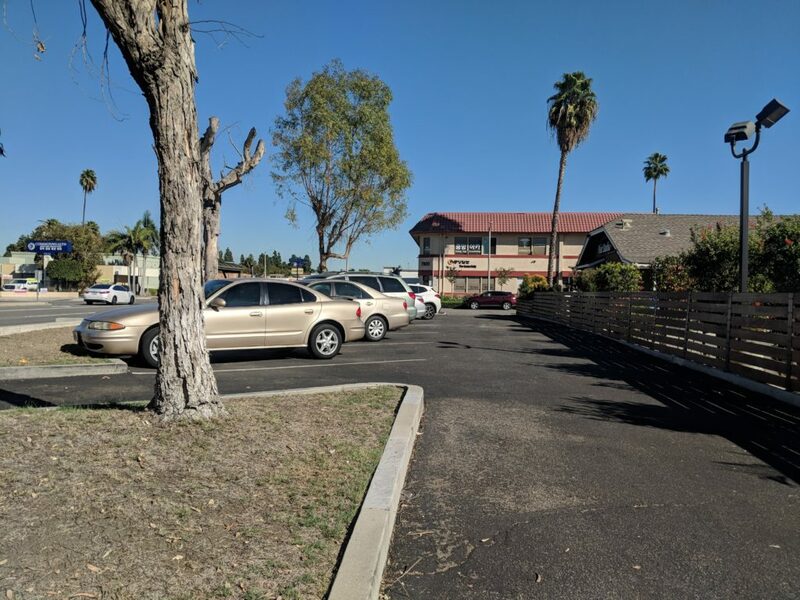 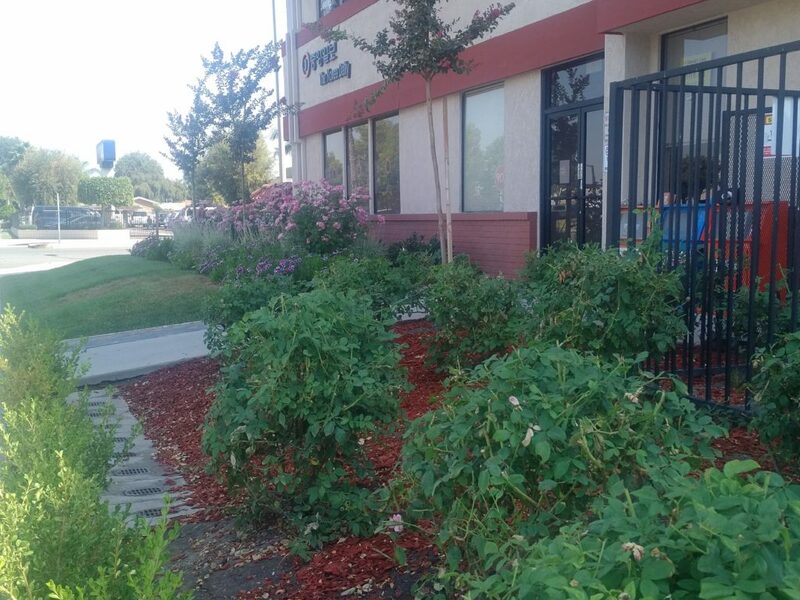 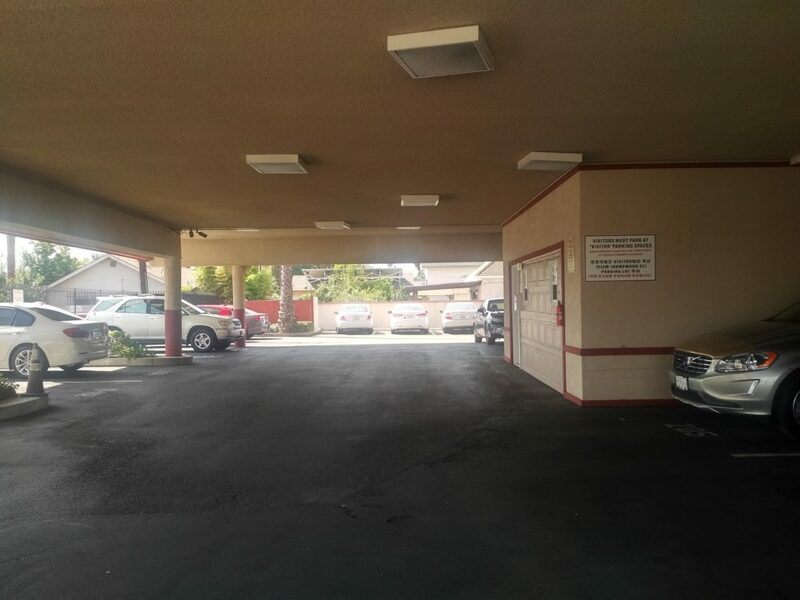 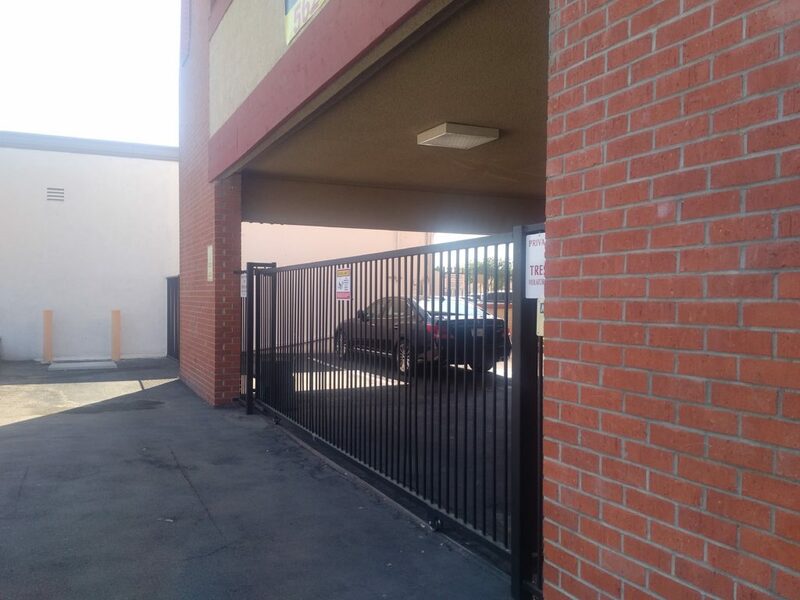 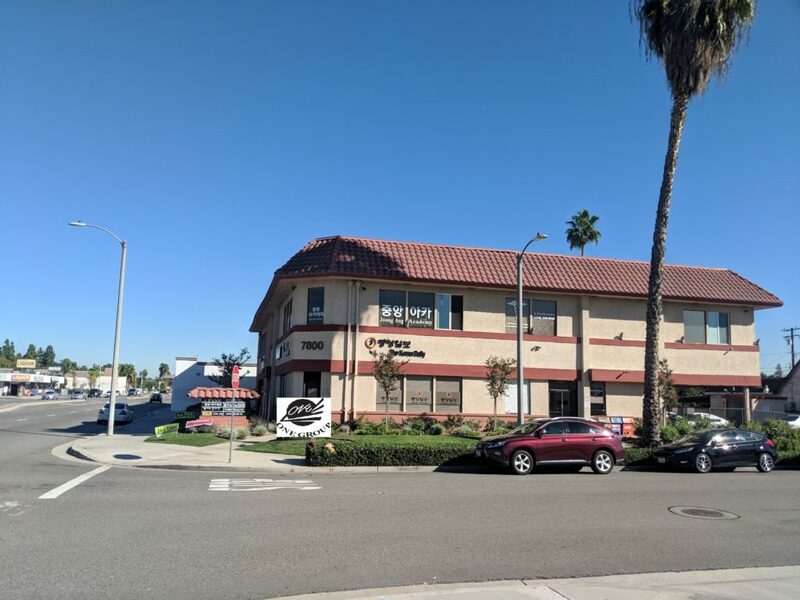 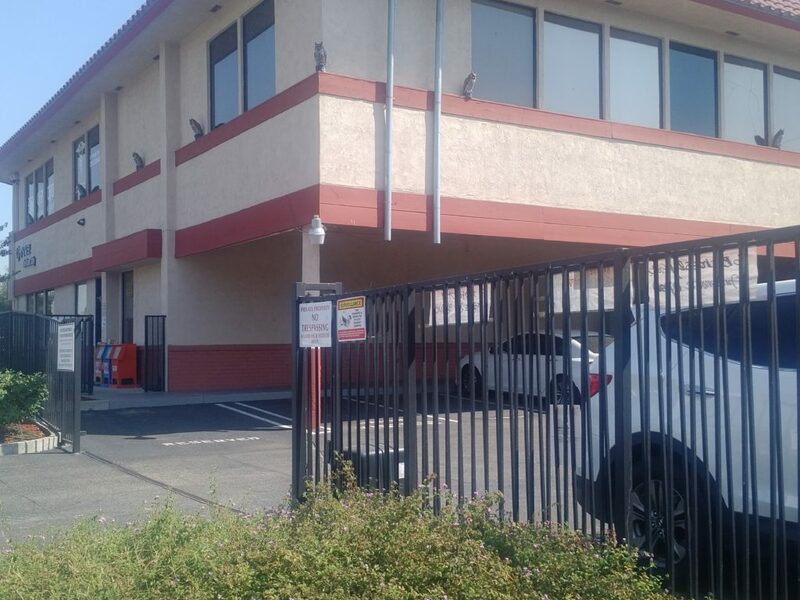 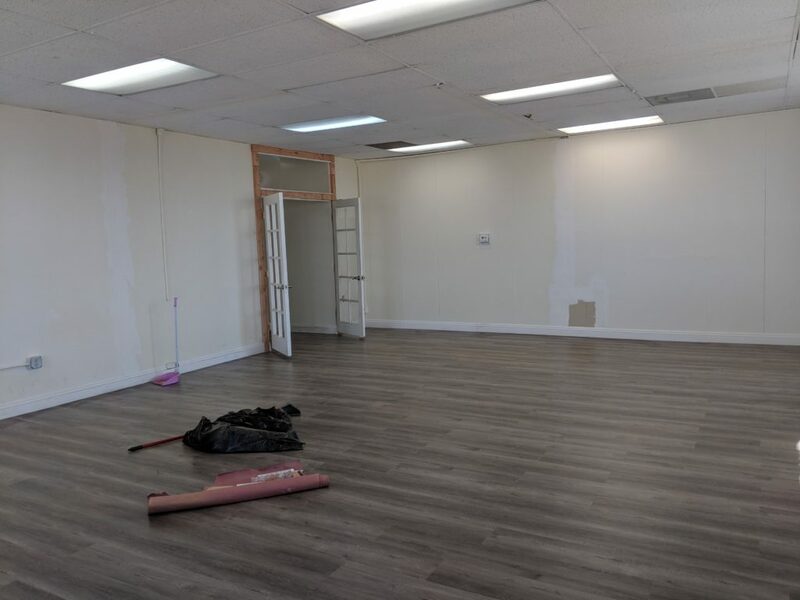 Buena Park – Multi-Unit Commercial Office / Medical Building for Lease [$1.69 per SQ.FT.] 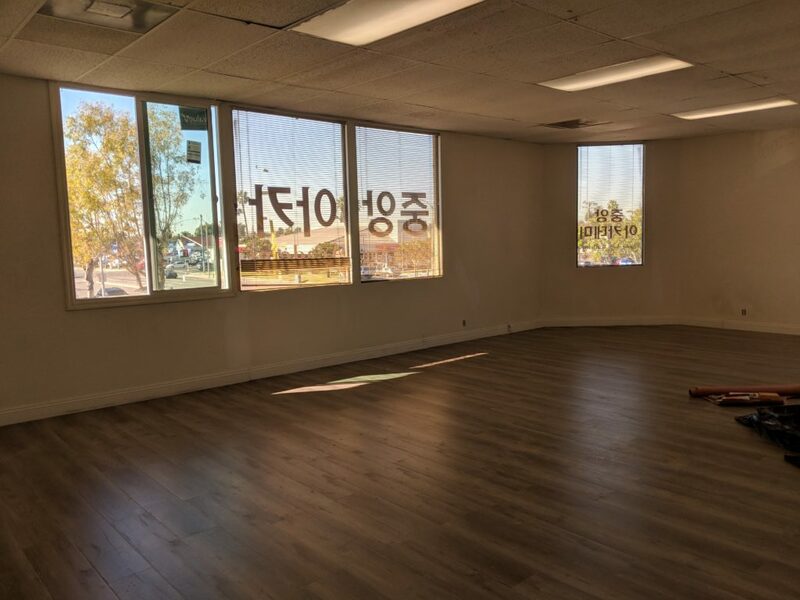 – ONE GROUP REALTY Inc.
One Group Realty Exclusive COMMERCIAL FOR LEASE. *NO CAM CHARGE FOR 1ST YEAR.